If you want to capture the attention of your target audience, you need to recognise that your campaign’s use of imagery and titles are just as important as the actual content. Why? Both elements have the power to attract the right readers, increase your click through rates (CTR), and help your campaigns scale. Compelling titles and captivating images draw people in. A good title has the power to spark interest, and the image that accompanies that title is just as critical as it visually communicates your message. In this guide, we’ve outlined our best practices with examples for reaching engaged audiences by using the right image and titles in your campaigns. When people are faced with options, they will choose the one that is not only most relevant but the one that is most interesting. Part of your content marketing strategy involves identifying what keywords your target audience will find most compelling. With that insight, you’ve already won half the battle. The other half is creatively integrating those keywords with captivating copy that resonates with your target audience. Good titles set clear expectations for your readers. Spend time crafting your title because you respect the reader experience. If your title cannot deliver on its promise, you will ultimately lose your reader’s trust. When it comes to titles, there is beauty in brevity. The correct use of imagery in your ads is vital. When people hear information, they are statistically likely to remember 10% of it three days later. However, if a relevant image is paired with that same information, people retained 65% of the message three days later. So imagery plays a big part in how we retain information. When asked to recall an article we recently read, our brains are naturally wired to remember the title and the photo that accompanied it. This is because imagery is easier to process than words; not to mention, more entertaining. 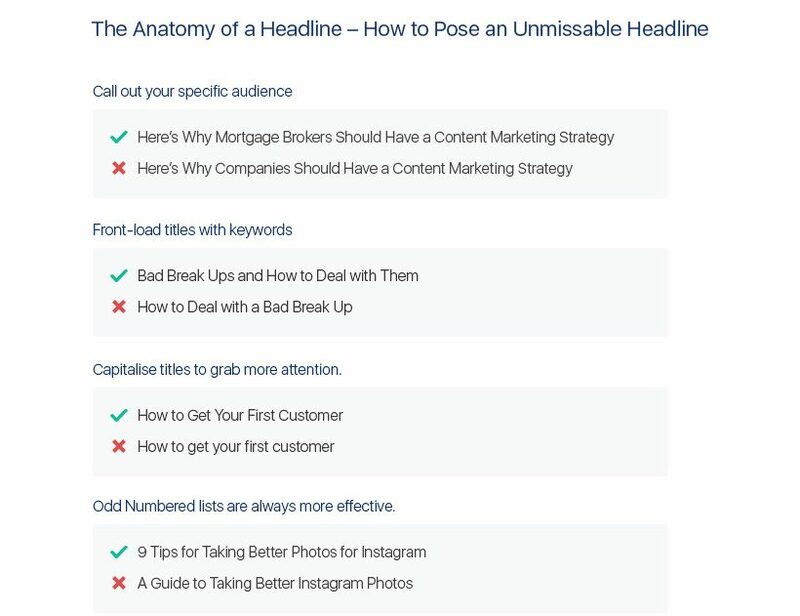 BuzzSumo’s analysis of over 1 million articles found that articles with an image once every 75-100 words received double the social media shares as articles with fewer images. So we get it, images are important – but what type of image? The image you decide on should relate to the content. 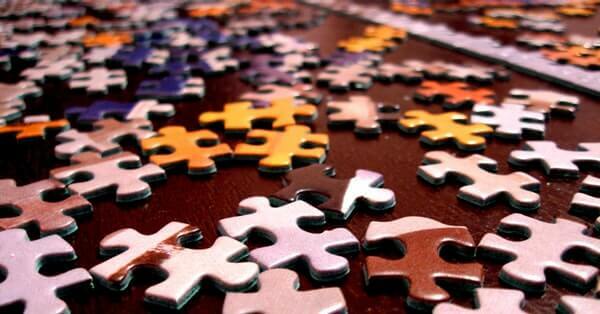 Matching an irrelevant image with your blog can throw off your audience. 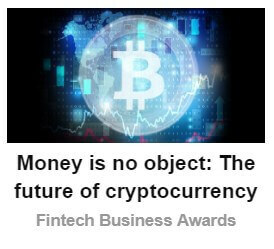 If your title claims to explain asset management or finance industry trends, adding an image of kittens playing with a yarn ball can be confusing for your readers. It can cause them to stop and wonder if they clicked the wrong link. The image you add to your article doesn’t have to be an exact representation of the title; however, it should complement it. Image quality is probably what people notice first. Use a poor quality, low-resolution image and your audience will get the impression that your content quality is just as poor. Quality images aren’t just high-resolution, but they should be expertly captured. You don’t have to be an authority in photography to recognise if a photo was taken by someone who was keen on composition. Look for images where the lighting creates the right mix of shadows and highlights, and the color saturation is realistic. And whether the photo is of a moment or an object, it should be framed well. Bespoke imagery is ideal but not something all marketers have the budget for. If you must use stock images, choose wisely. Avoid images that are too generic or have been overused; if you spend enough time online reading articles, you’ll know what we mean by images that have been used time and time again. It’s simple; use a generic image, and your audience will assume your content is just as ordinary. What Kind of Images Should You Be Using? Avoid images that are cluttered with too many elements which can be distracting to audiences. Don’t use images with brand logos, clip art, or layers with text. A/B testing can help you narrow down the most effective elements of your campaign such as copy, headlines, images, color, font and even your CTA. A/B testing can help you determine which title and image will perform the best with your target audience. We recommend as a minimum using the 3×3 strategy. That’s 3 images, 3 headlines, creating 9 ad variations, using each headline and each image. After a week you’ll be able to get a feel for what’s working – and pause or update any underperforming ads within the platform. Both title and image can make or break your content. As the first things people see and the elements they remember the most, take time when creating your title and be thoughtful when choosing your images. 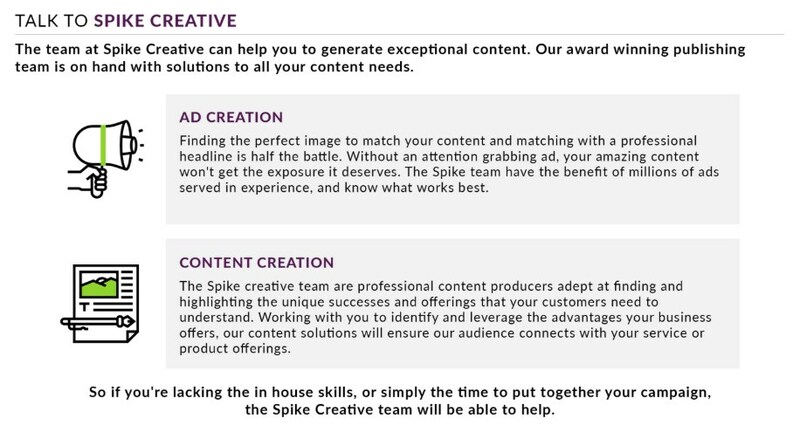 Spend time on getting these right, and you’ll notice how much more attention your content will receive. We’re here to help! Our team has a breadth of experience and expertise to help nail your strategy and delivery that’s hard to beat.